The Pololu 3/4 Inch Plastic Ball Caster Wheel features a slick plastic ball to help keep your robot rolling. 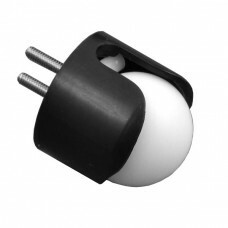 Pololu Plastic Ball Caster Wheels come in a variety of sizes to fit your small robot creations. 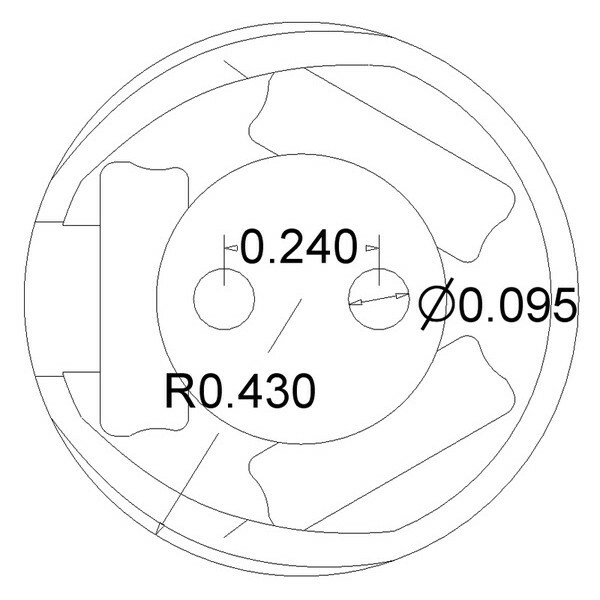 This light weight ball caster wheel has a three quarter inch ball and a total height of 0.91". 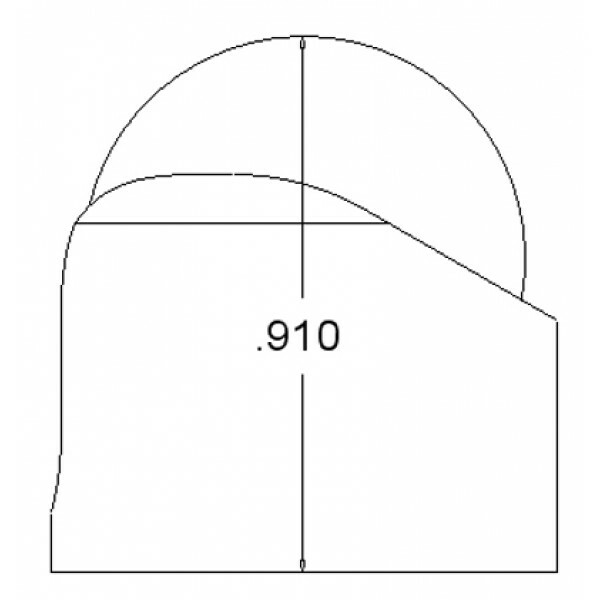 Two spacers are included to adjust the total height up to 1.1". Three dowel pin rollers help to reduce friction. This caster wheel is great for smaller robots that weigh less than a few pounds. 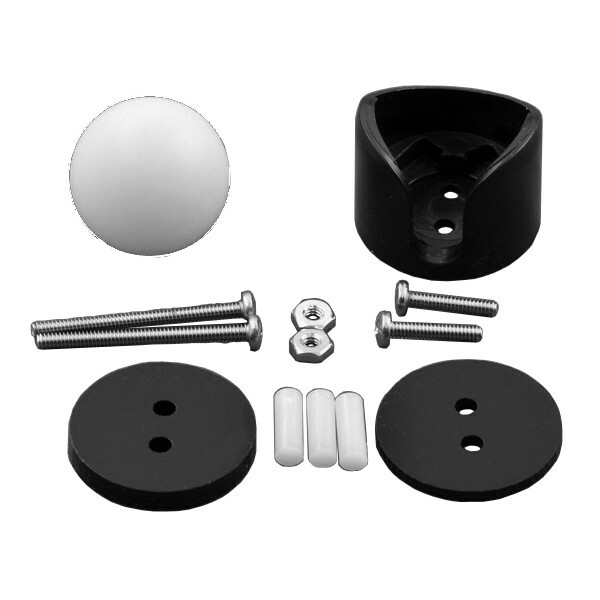 This plastic ball caster wheel includes a set of #2 screws for mounting to your robot.